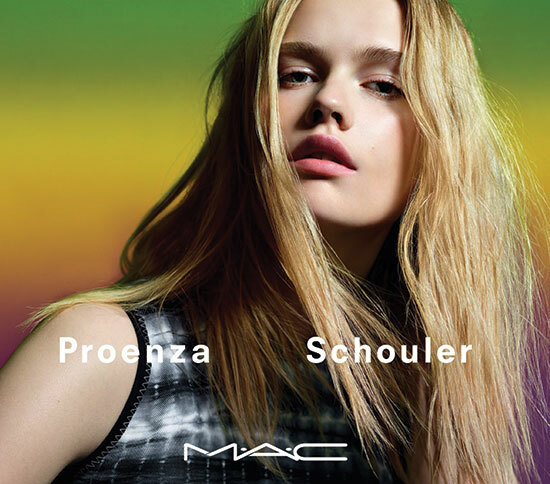 For the first time, the cool cleverness of the Proenza Schouler woman is captured in a collection of confident colour by MAC, featuring specially designed, limited-edition packaging. 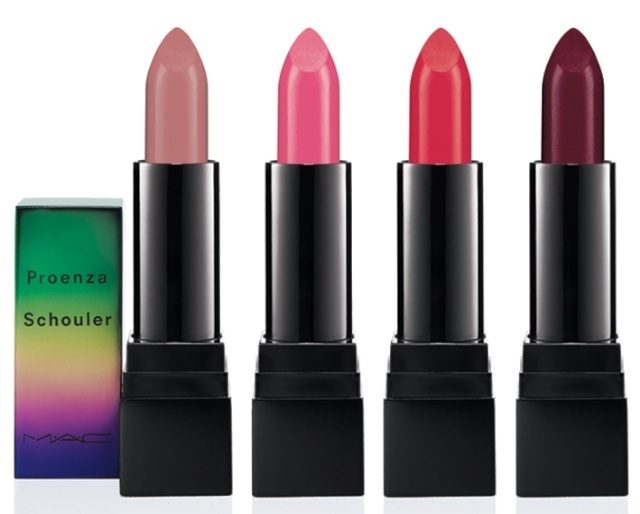 Take special note of the lipstick bullets, square compacts and Pro Longwear pencils that gleam with a unique, luxurious, metallic finish. 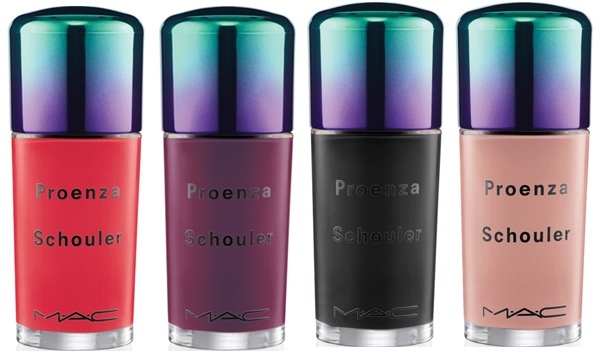 Available April 24th at all MAC locations and online at www.maccosmetics.com.